Netflix is clearly betting big on its original content strategy bringing them further success next year. Last week, Netflix’s chief content officer, Ted Sarandos announced at the company’s Q3 earning’s call that the streaming giant plans to release 80 original films in 2018 and is setting aside $8 Billion USD to make it happen. Recent years have seen Netflix transform from content distributor to maker, with a string of acclaimed film, television and documentary projects – from TV hits Stranger Things and Orange is the New Black, to this year's films Okja and controversial drama To the Bone. The announcement is a clear sign to investors that Netflix is pushing forward with its content creation strategy in a big way. 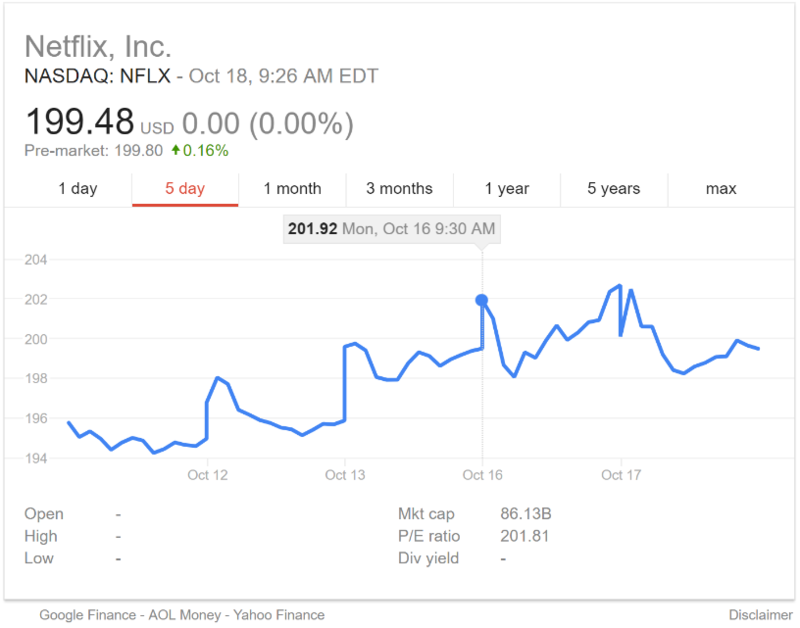 The news certainly had an impact on Netflix stock. At 9.30 AM Monday morning (the day of the call), it spiked to 201.92 USD/share from 199.58 within 24 hours – an increase of 1.17%. The price quickly fell but then steadily climbed again to reach 202.68 USD/share. 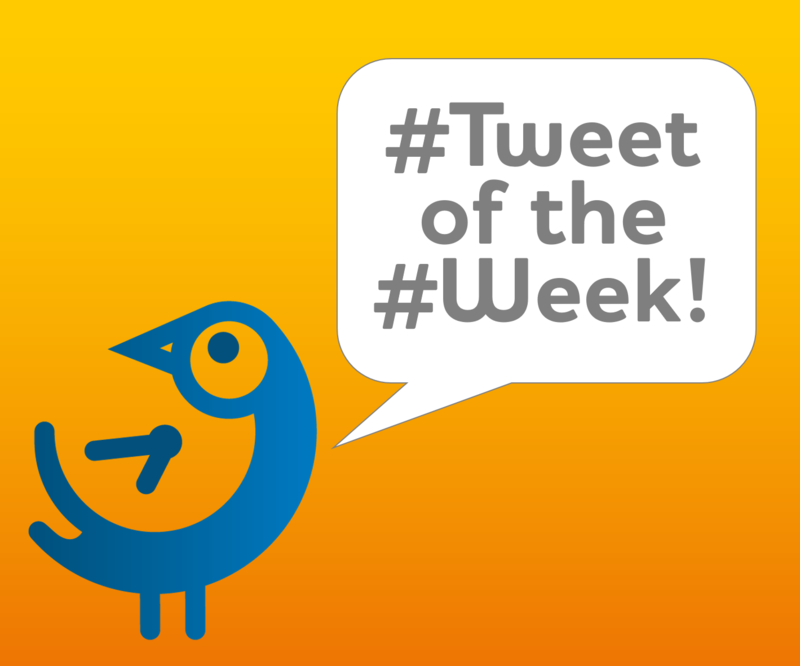 This TOTW shows that it’s not just those with a knowledge of the financial markets financial professionals should follow on Twitter, but also influential users Tweeting about what’s happening in worlds they either work in or are passionate about. A good strategy then is to have a broad mix of different Twitter sources for the topics you’re interested in. This can help you get a less typical picture of the market and see news and Tweets others may be missing.